Read about the making of Road Work here. 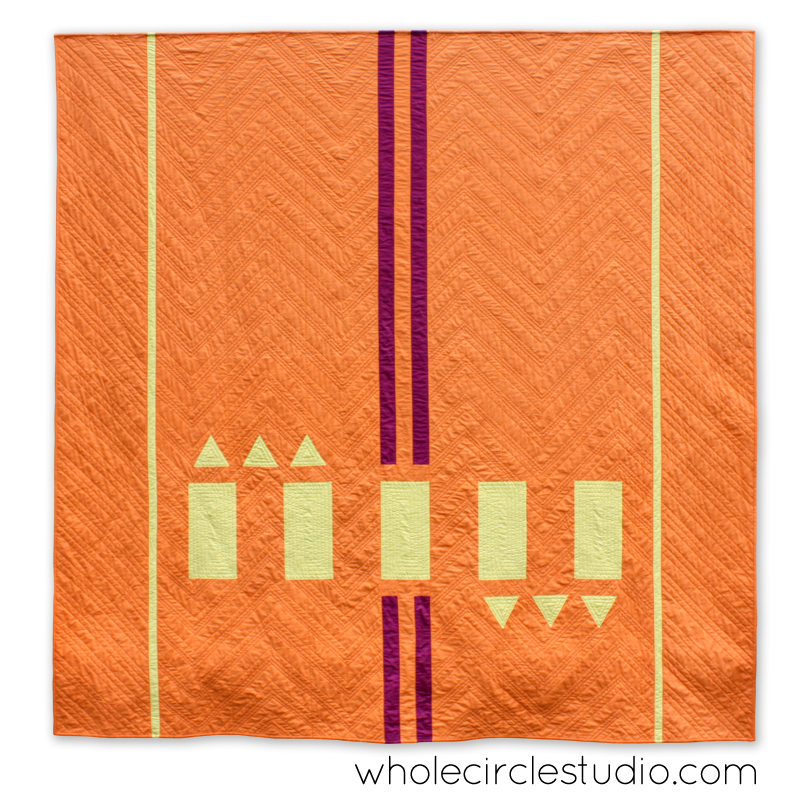 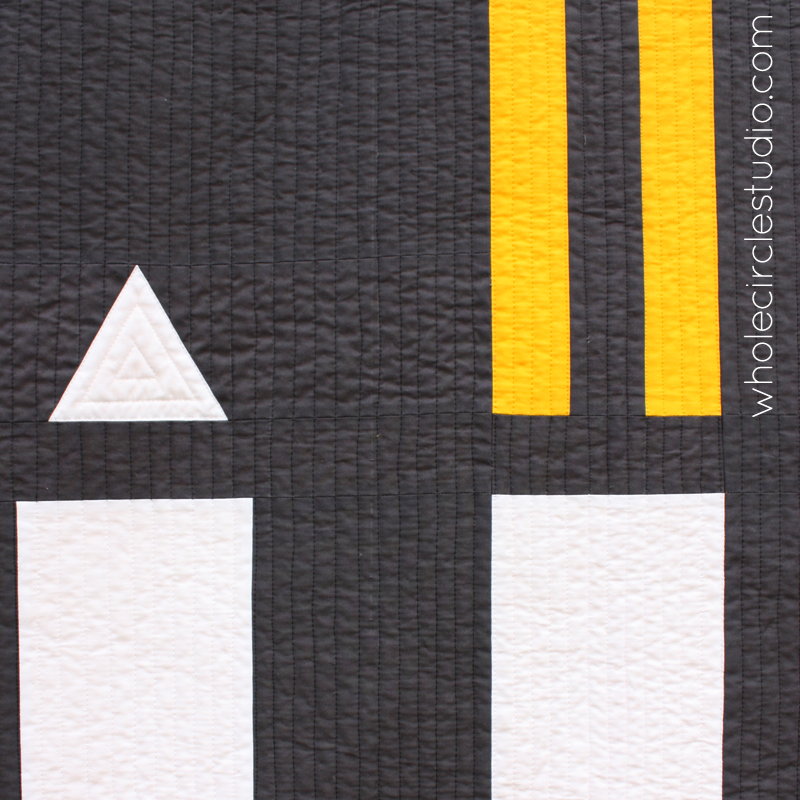 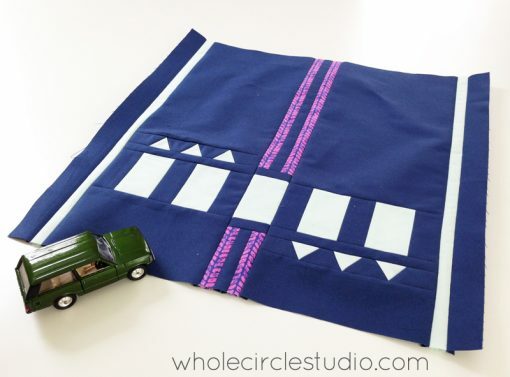 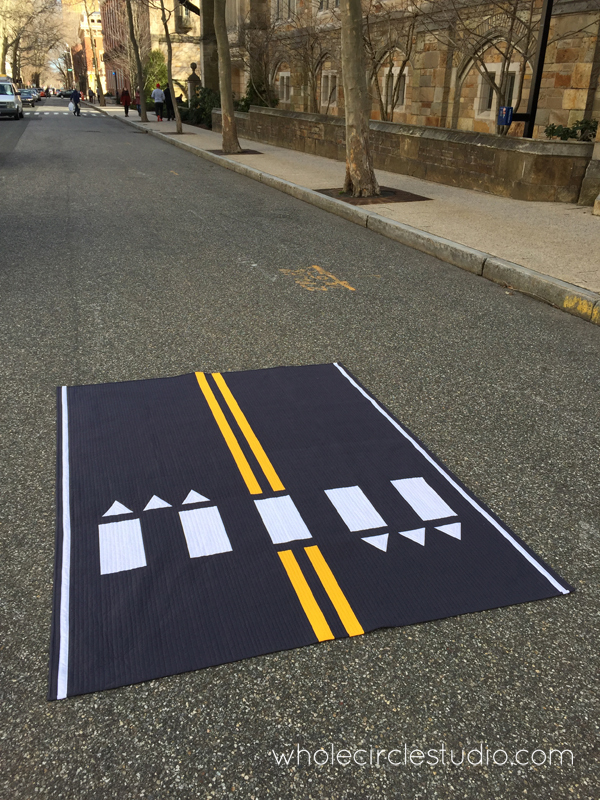 Road Work is a modern quilt that I designed in 2016. 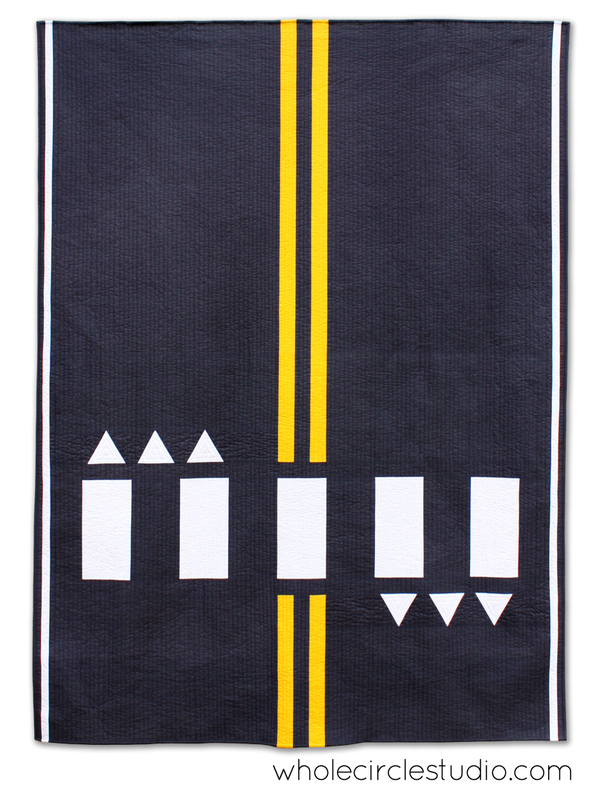 I was inspired by a specific crosswalk that I am stopped at daily, not because of pedestrians but because of traffic congestion, while commuting to work.